Kumu Hula La’akea Perry comes from a talented ohana, rooted in Hawaiian culture. He is the kumu hula for Ke Kai O Kahiki, an award-winning hula halau based in Wai’anae. 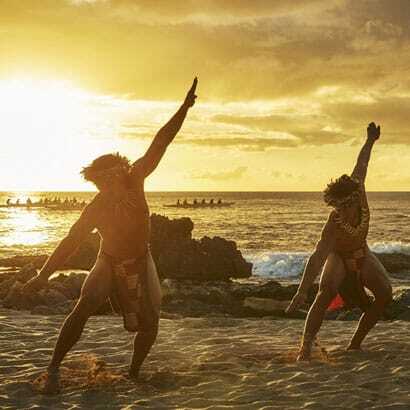 Learn the foundational movements of hula from an Alaka’i (leader) in this interactive workshop.